Roll on Pilfer Proof CAP - Buy Linan Thousand Peak Glass Bottle Co., Roll on Pilfer Proof CAP, High Quality Roll on Pilfer Proof CAP Product on Linan Thousand Peak Glass Bottle CO.,LTD. Packaging Details: The Standard Export Carton ( inner packing :outer packing :carton ) , protective packing . Your special packing requirement are acceptable . These caps comply with the guidelines laid by the industry and manufactured by using premium quality aluminum. For preventing pilferage, all these caps are sealing devices fitted on glass, plastic and metal containers. This is a closure model that may be used for practically all kinds of liquid products. The warranty ring guarantees the integrity and quality of the product origin with the final customer. 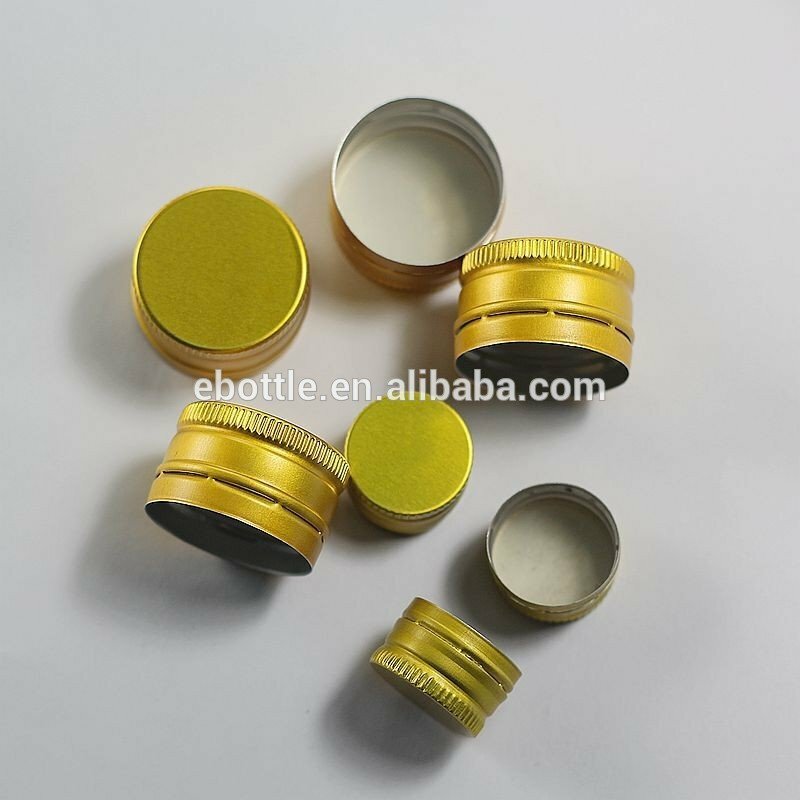 Pharmaceutical, Food and Wine industries are good examples of sectors benefited by safety and versatility offered by pilfer proof caps. The Standard Export Carton ( inner packing :outer packing :carton ) , protective packing . Your special packing requirement are acceptable .